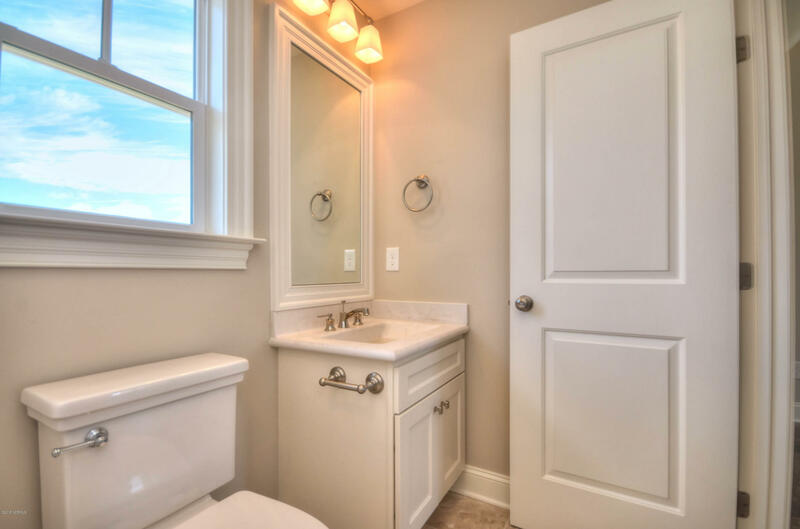 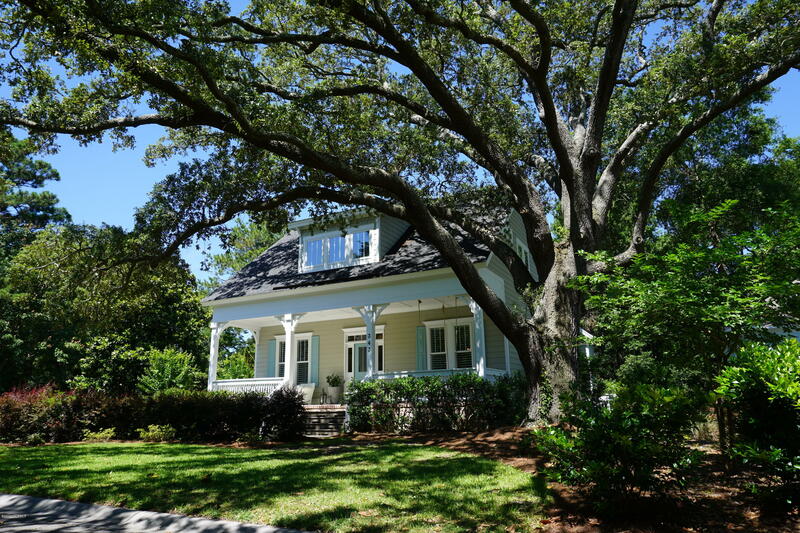 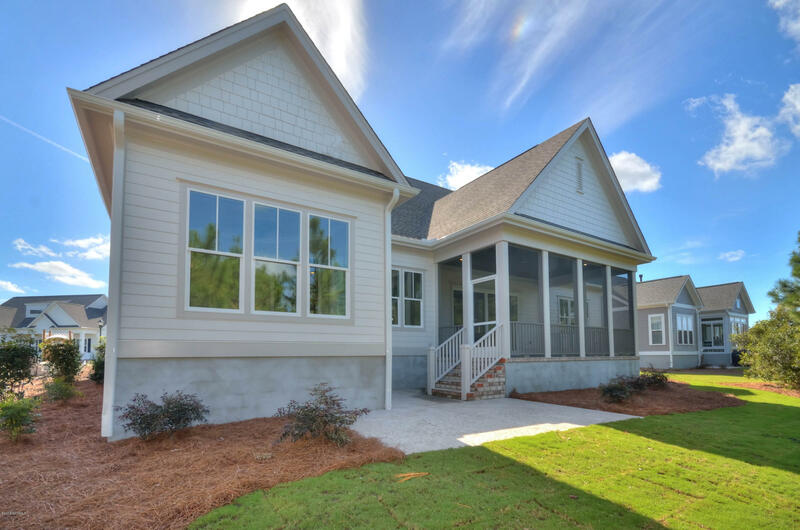 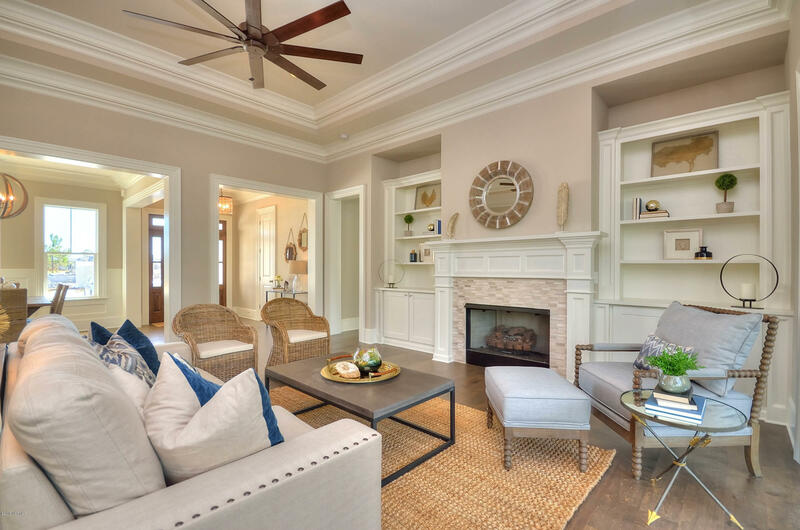 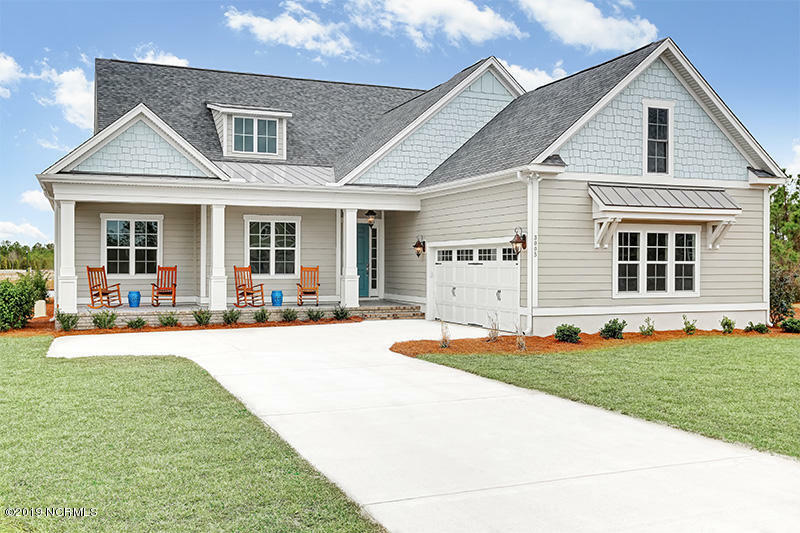 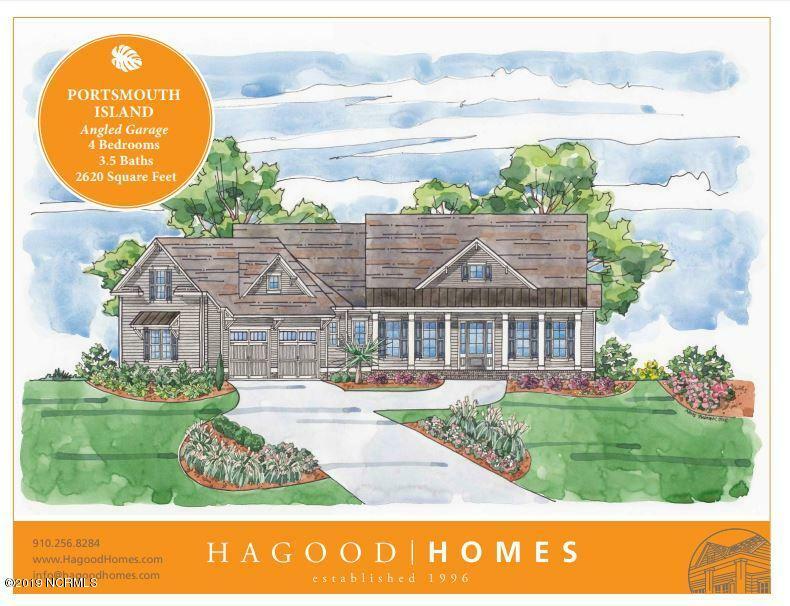 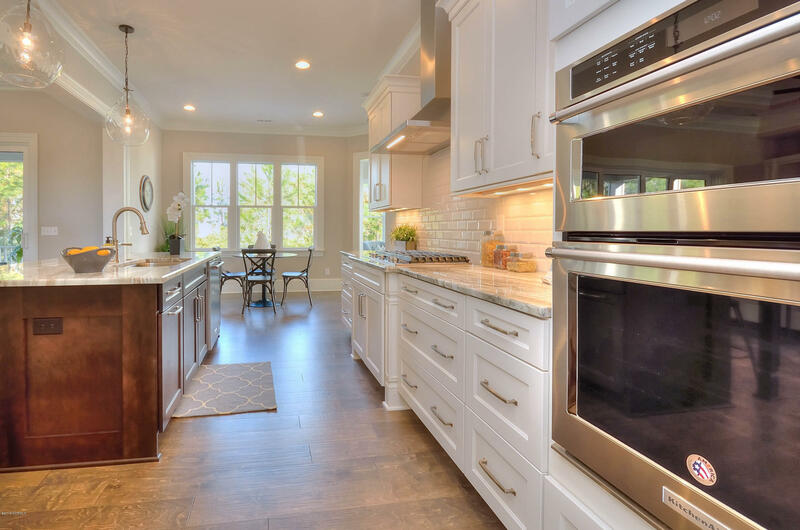 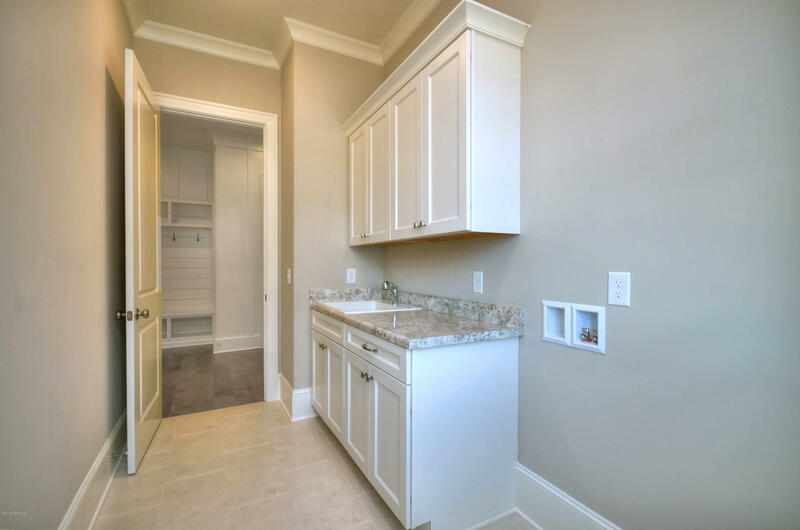 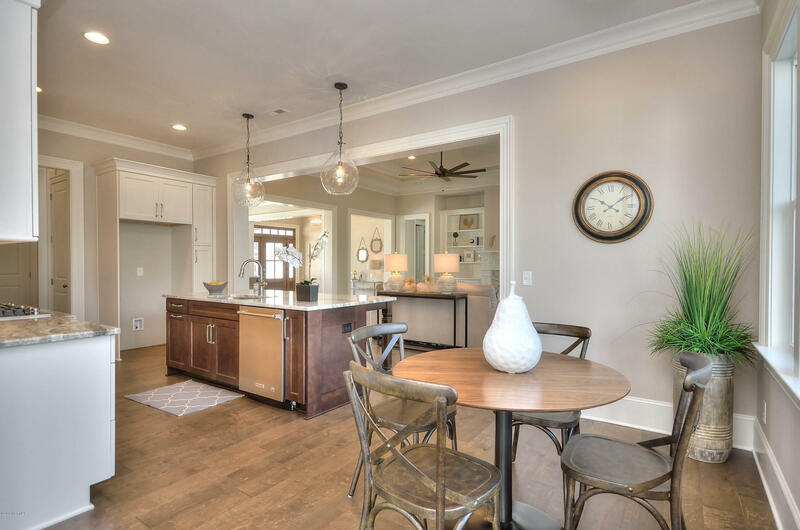 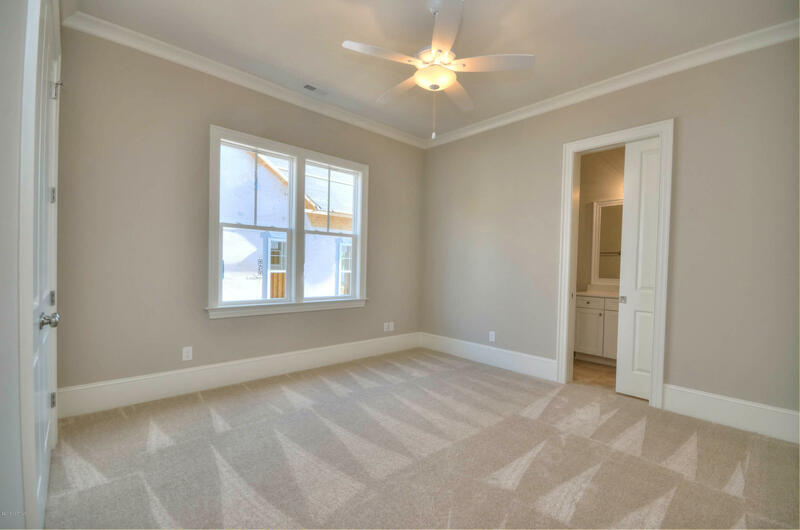 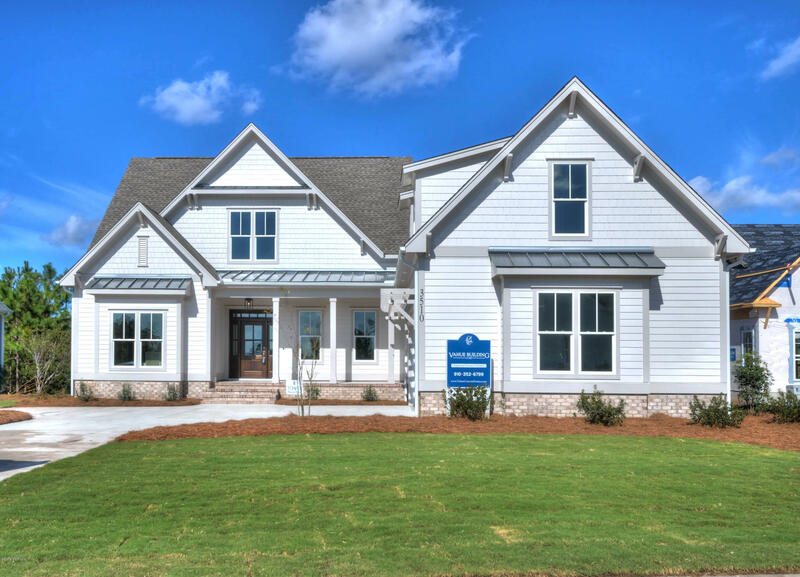 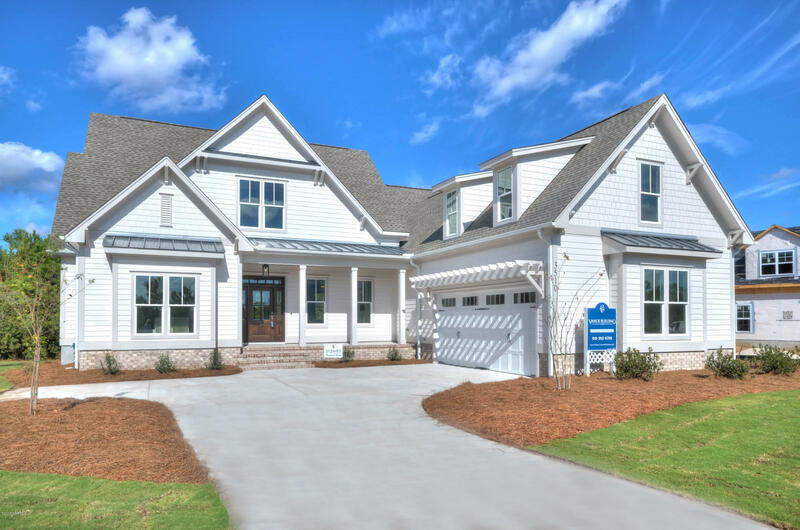 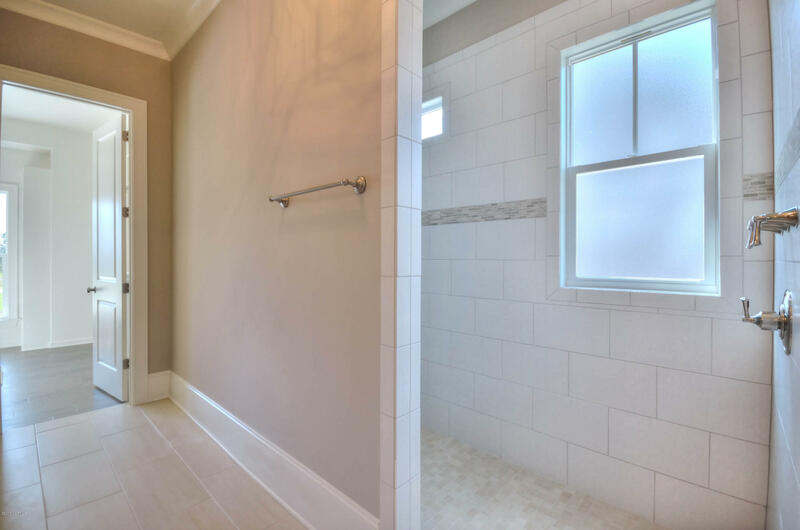 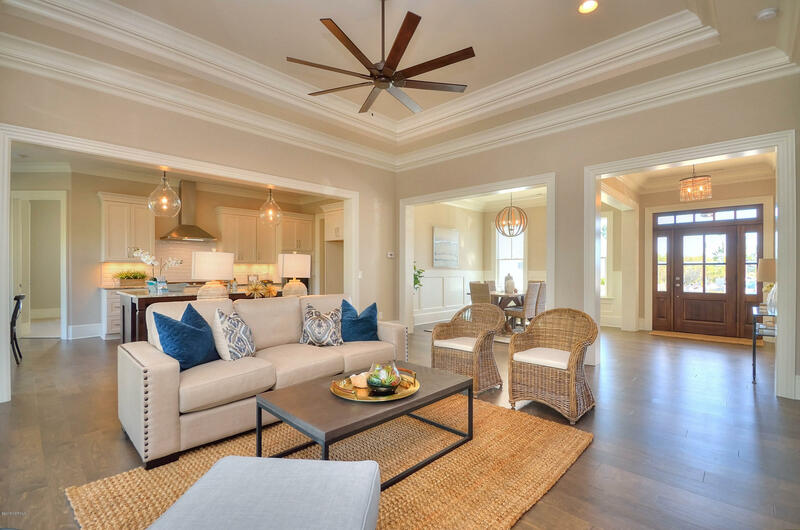 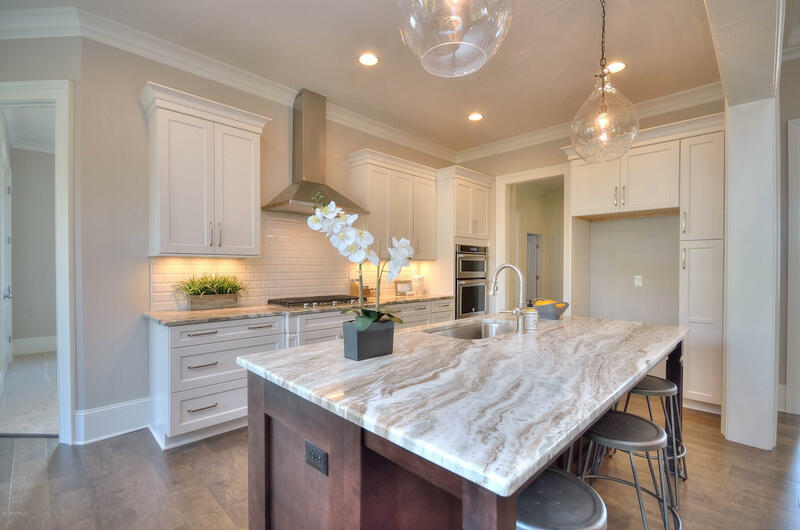 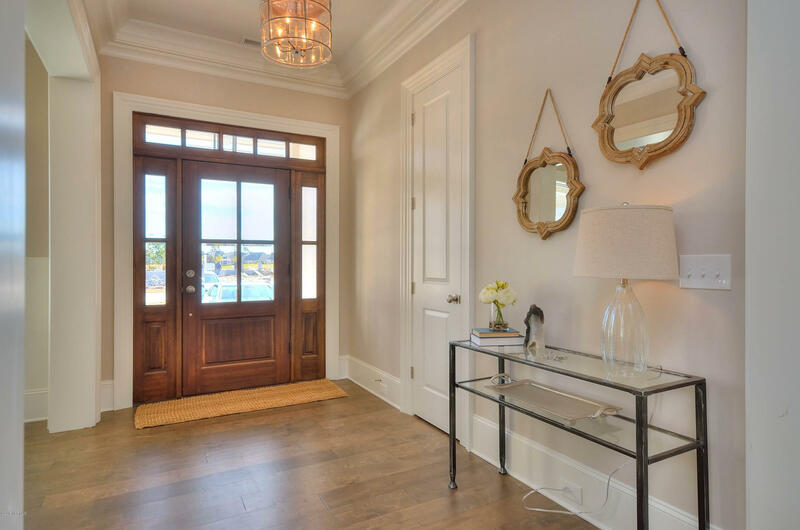 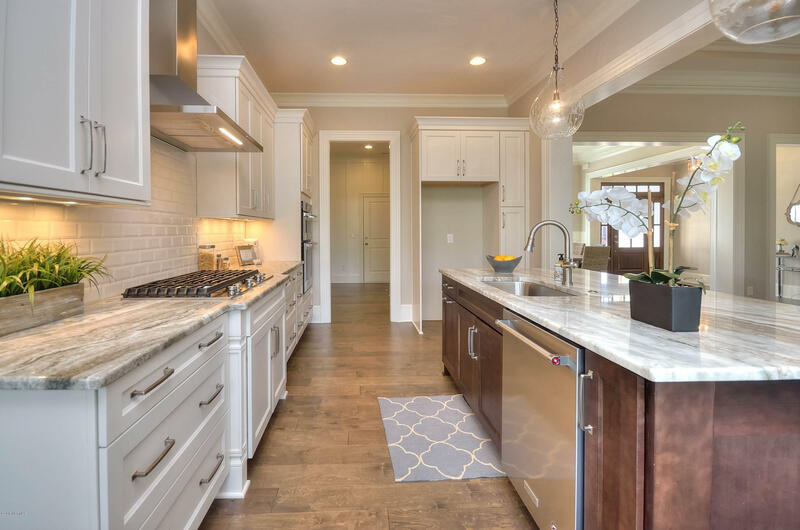 Welcome Home To 3510 Wellington Place, A Beautiful New Construction Home By Vahue Building. 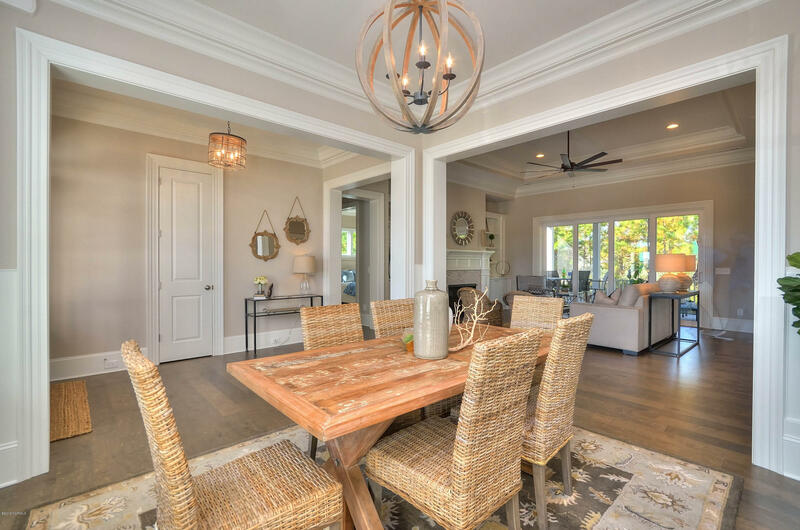 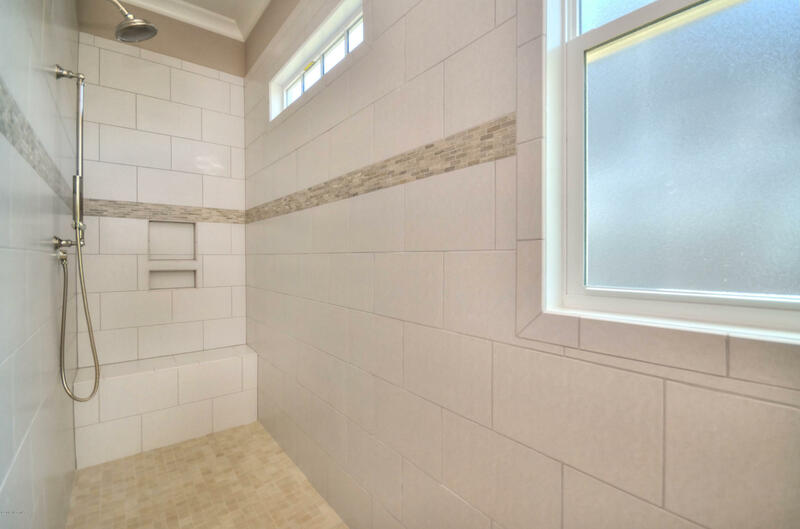 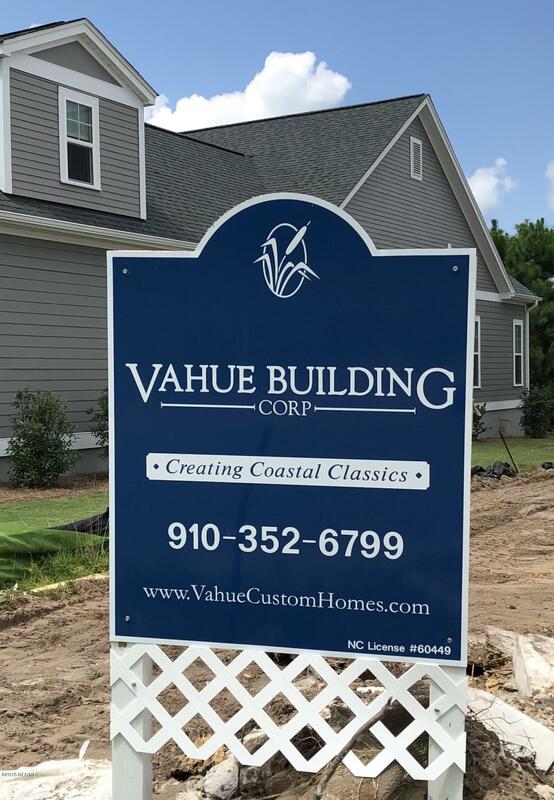 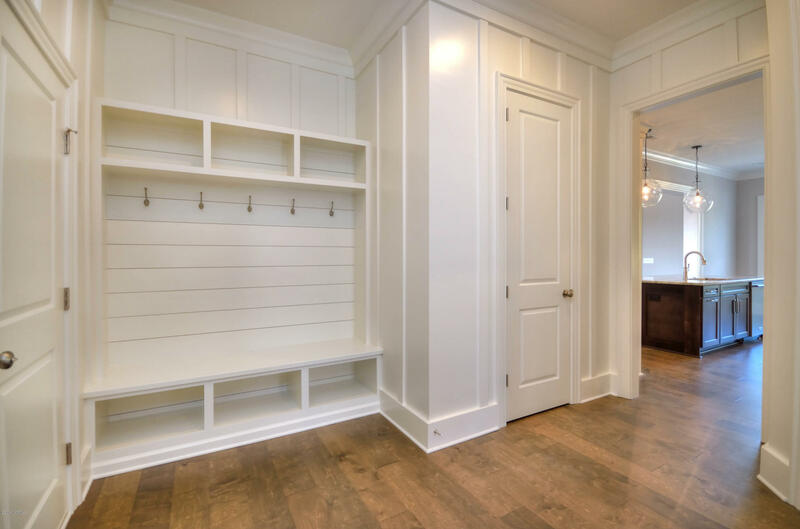 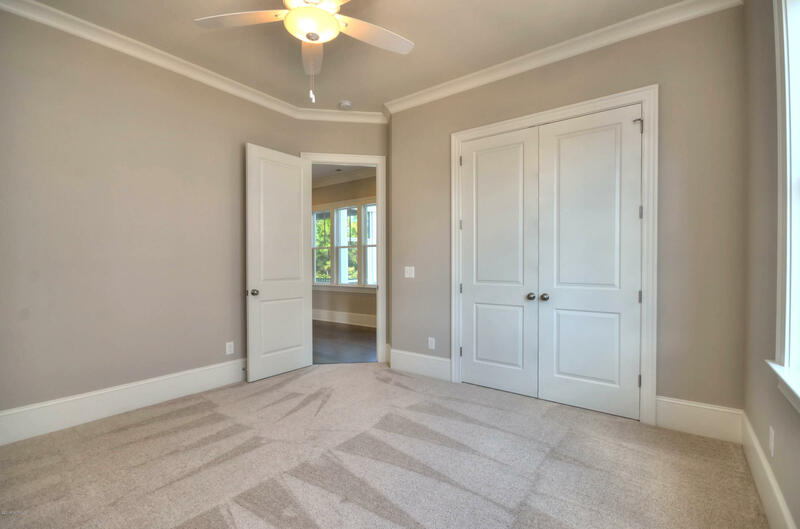 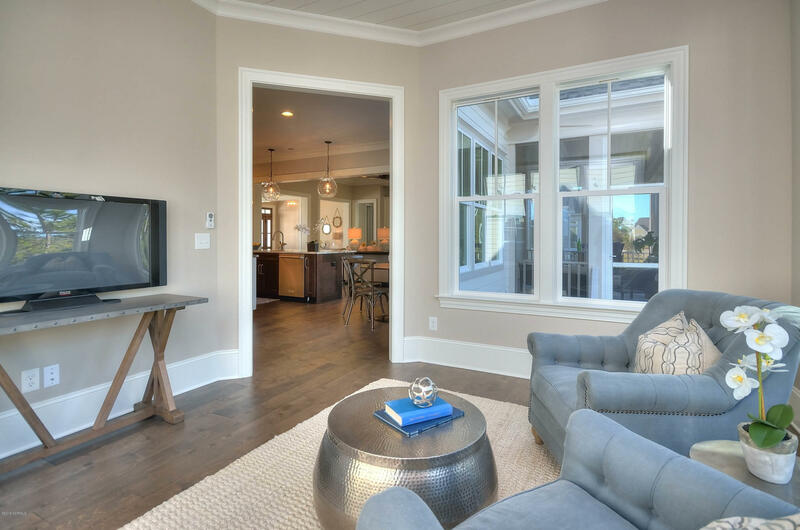 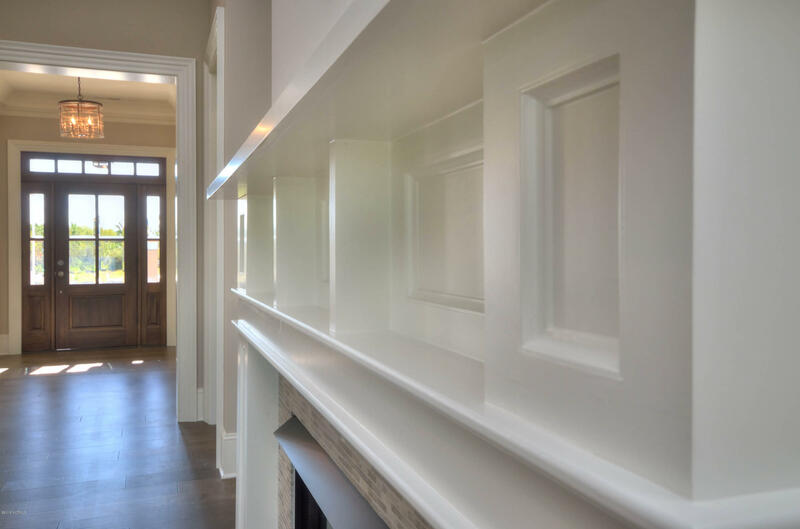 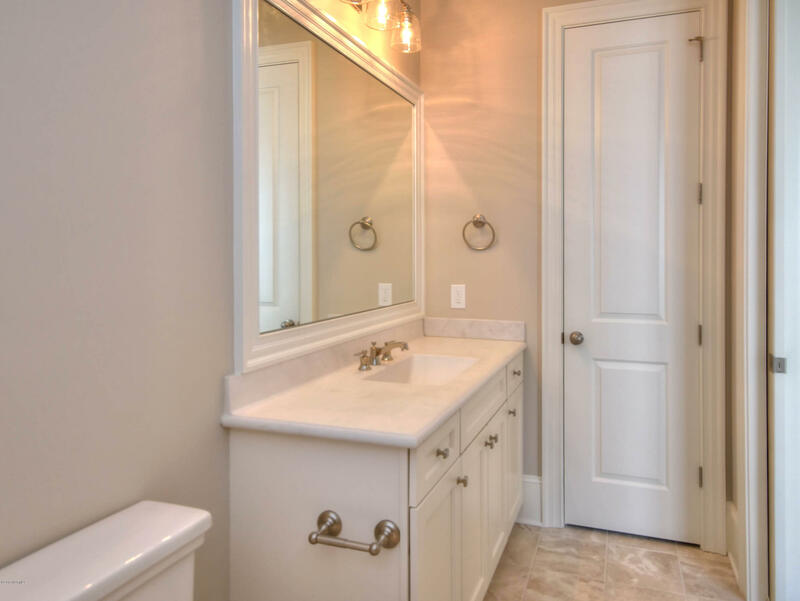 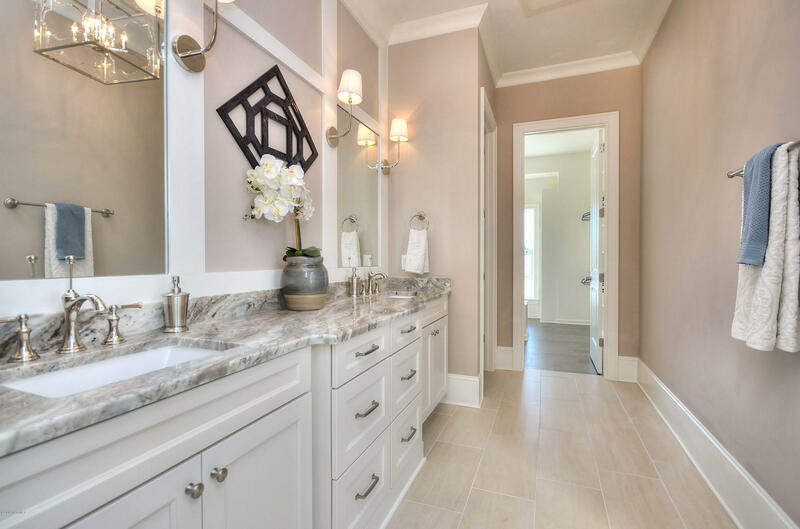 From The Moment You Enter The Home You Will Immediately Recognize The Detail And Design That Only A True Custom Vahue Home Has To Offer. 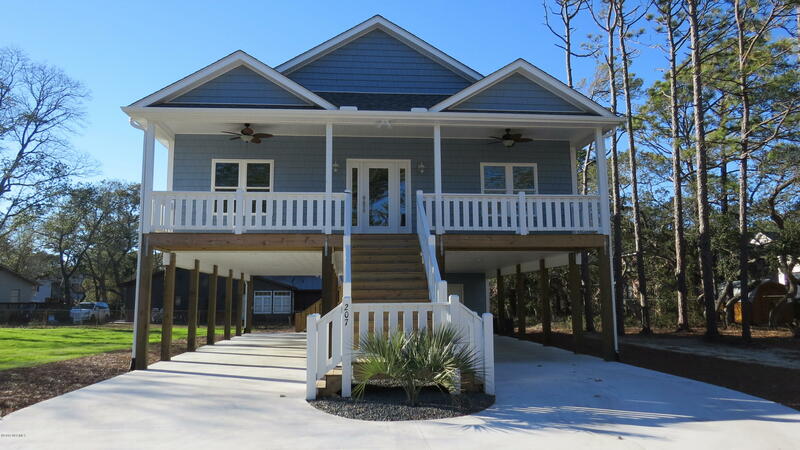 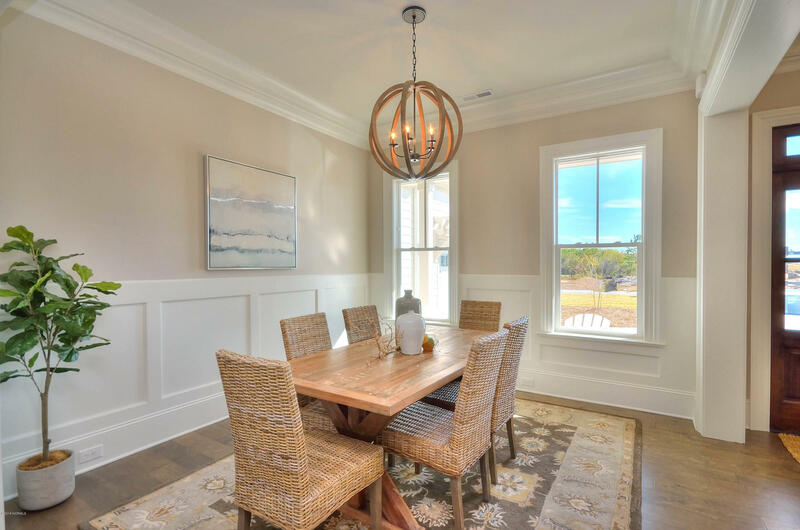 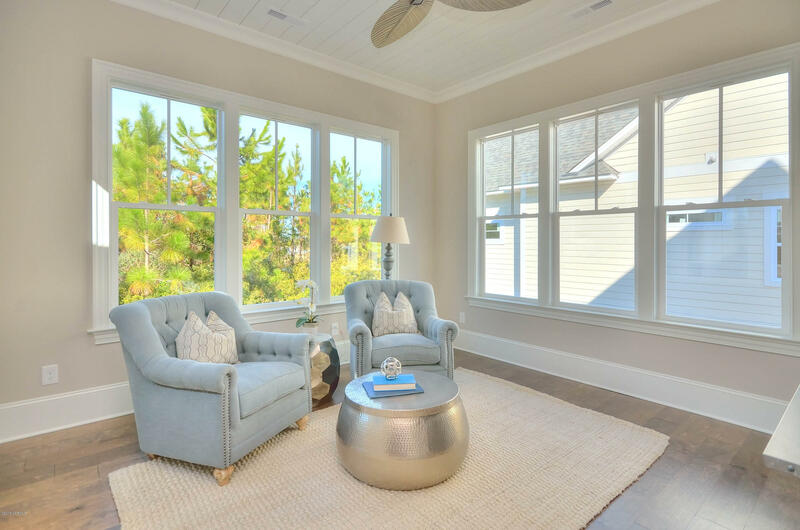 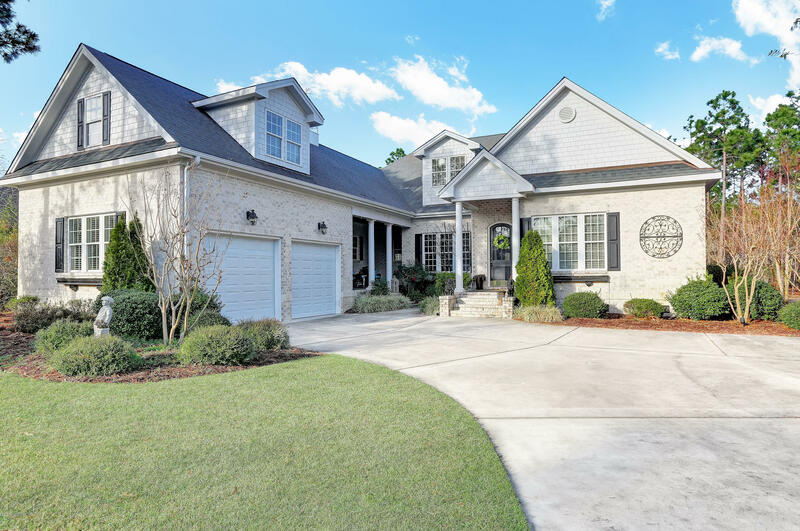 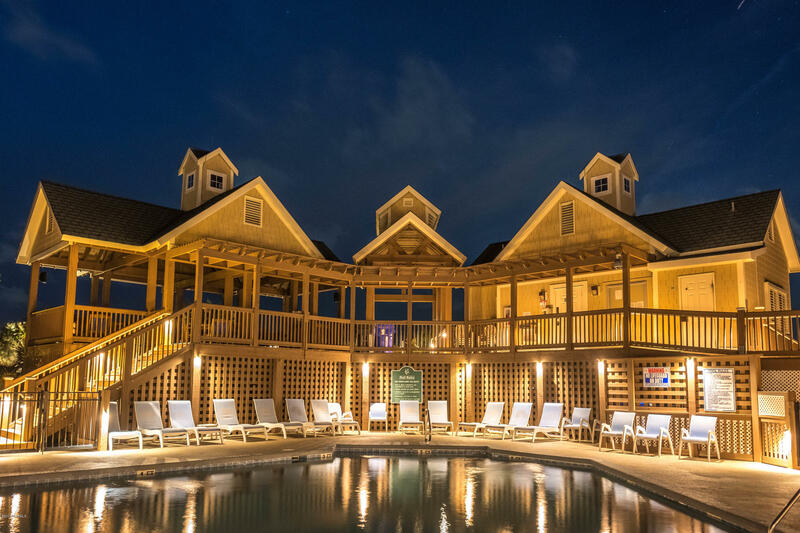 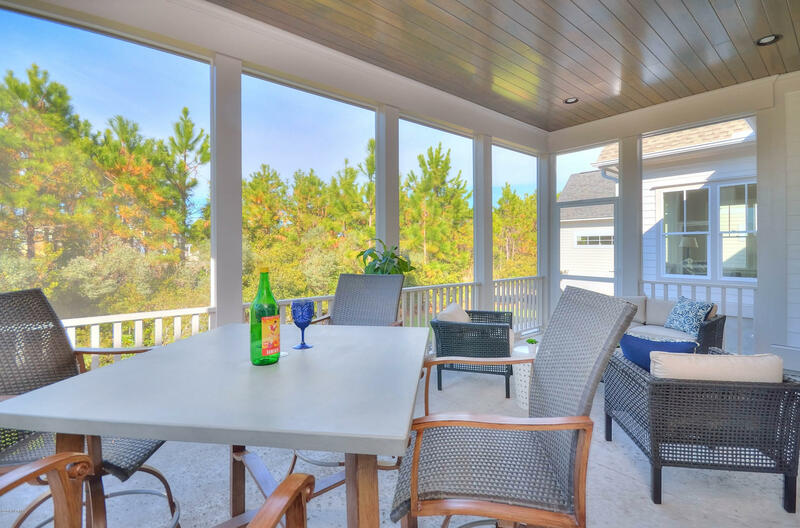 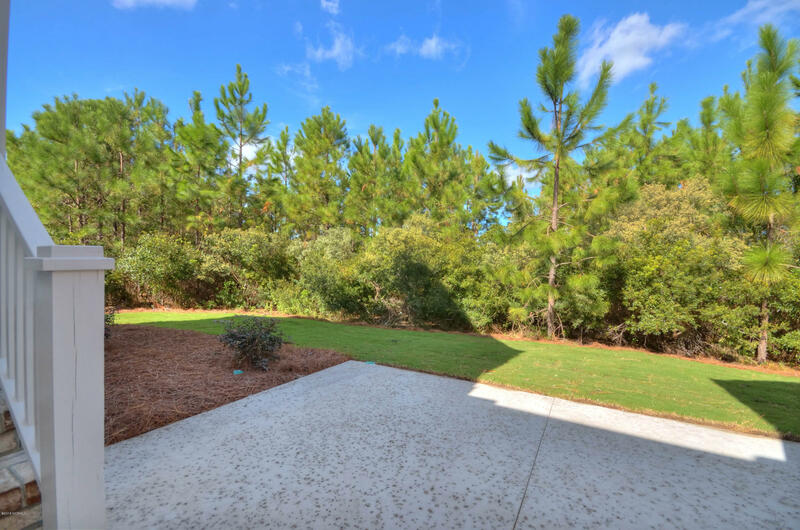 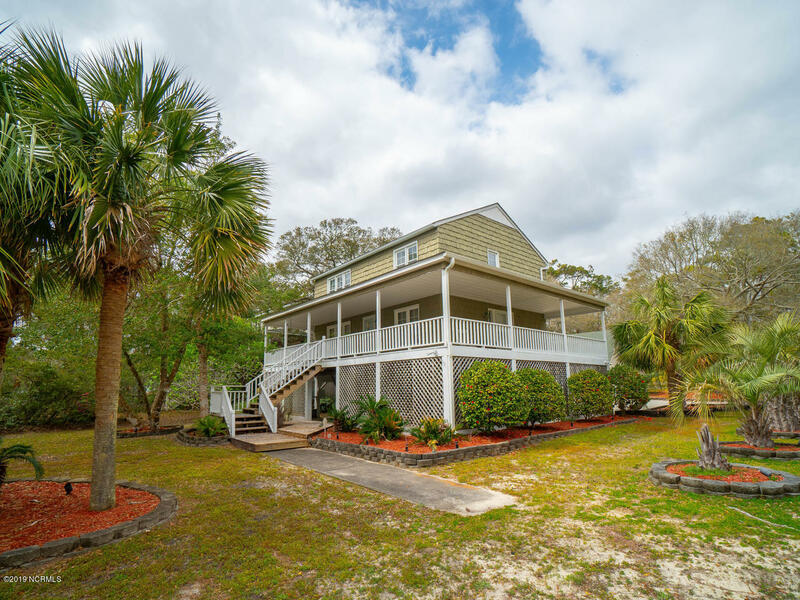 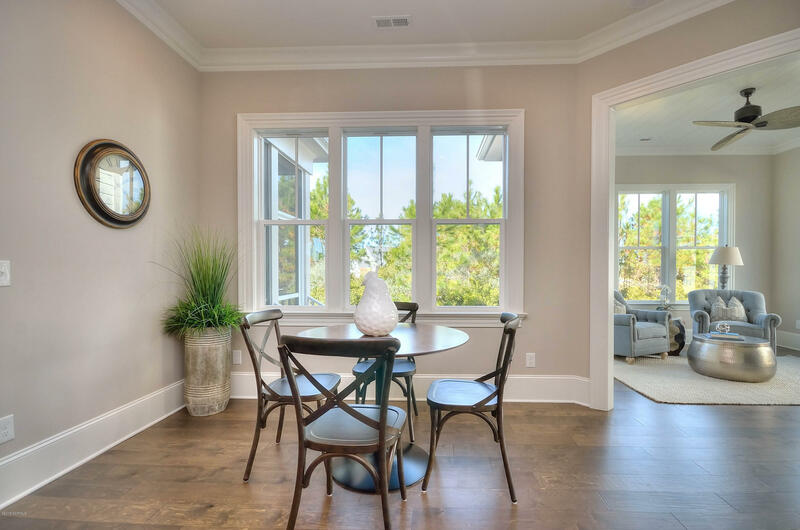 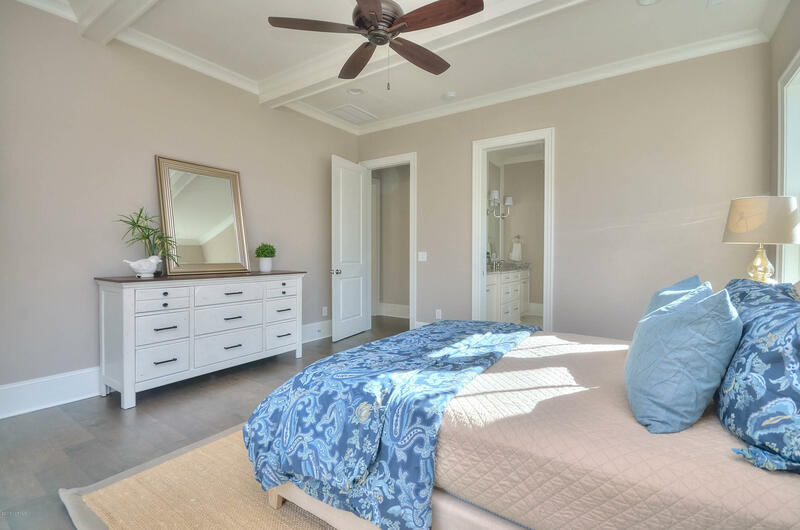 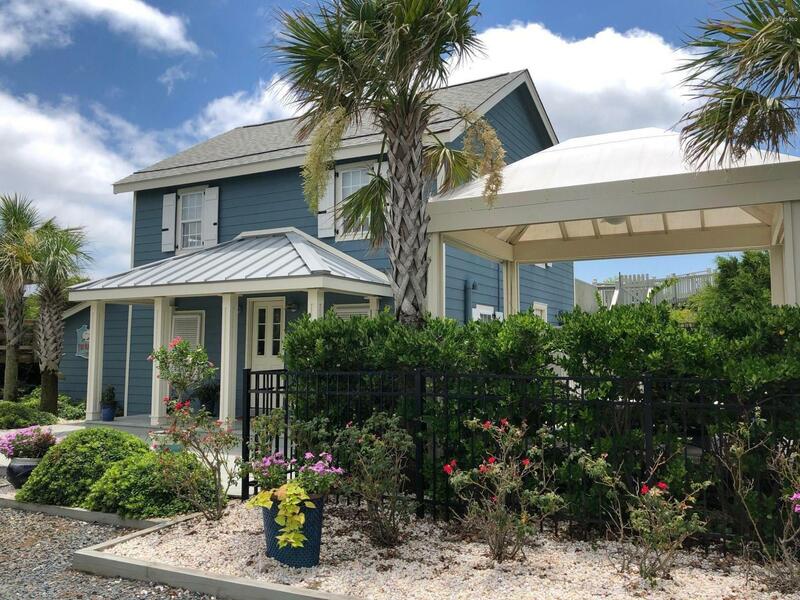 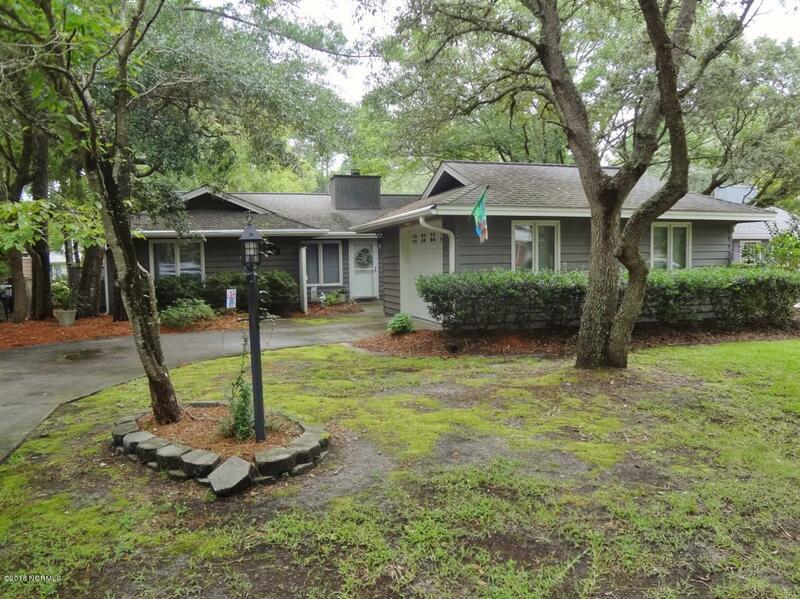 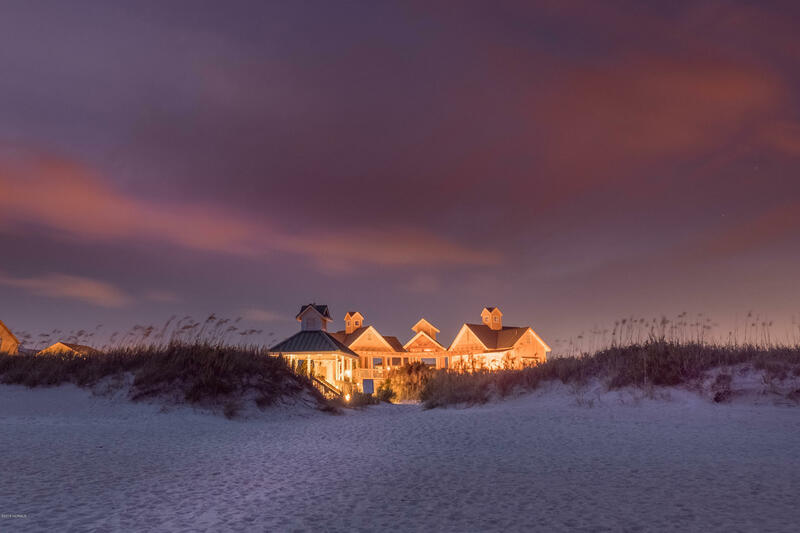 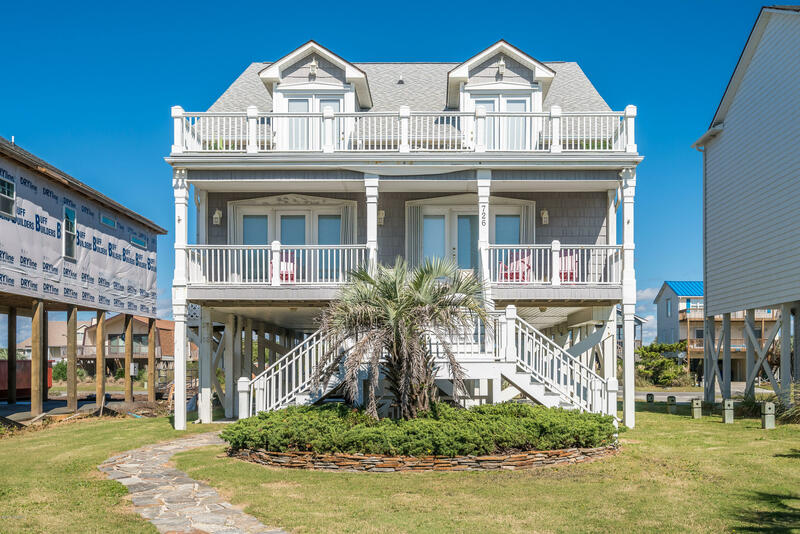 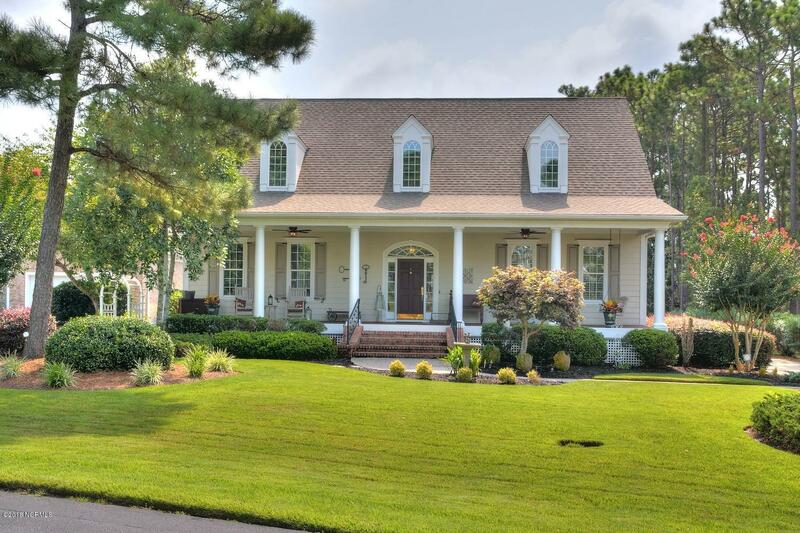 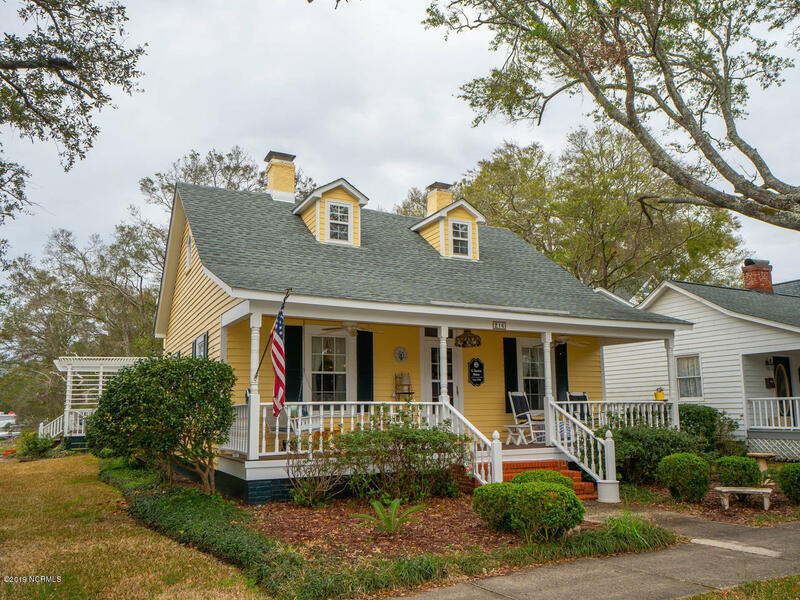 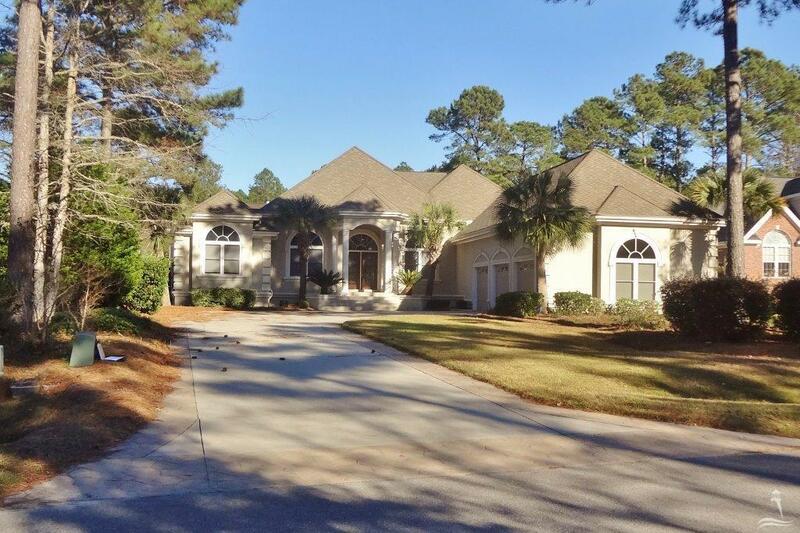 This One Of A Kind 3 Bedroom 3.5 Bath Custom Home Is Your Perfect Coastal Getaway! 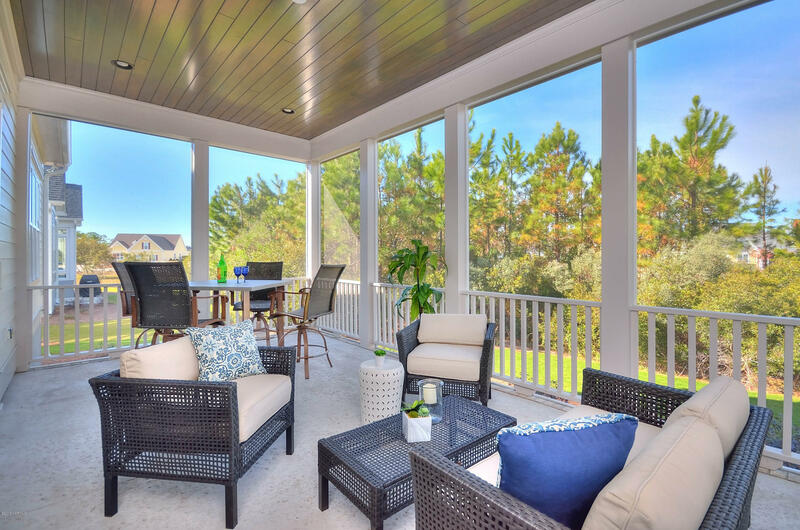 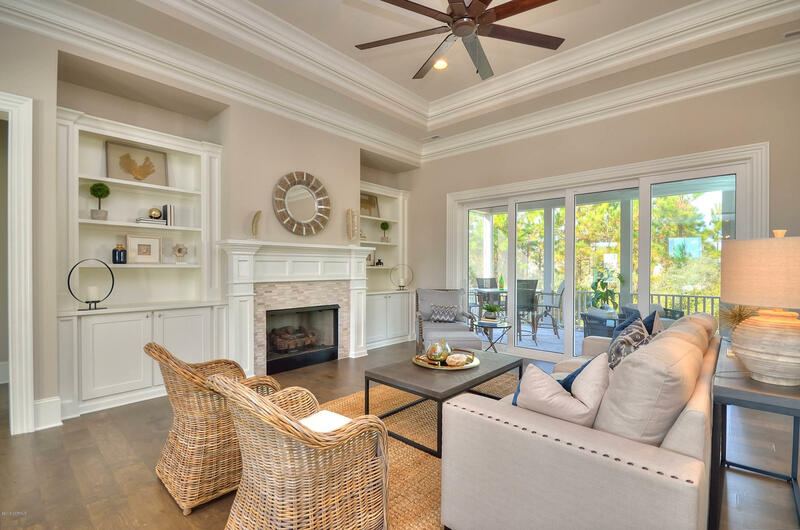 Open Floor Plan And Over-sized Outdoor Living Makes This The Perfect Home For Entertaining. 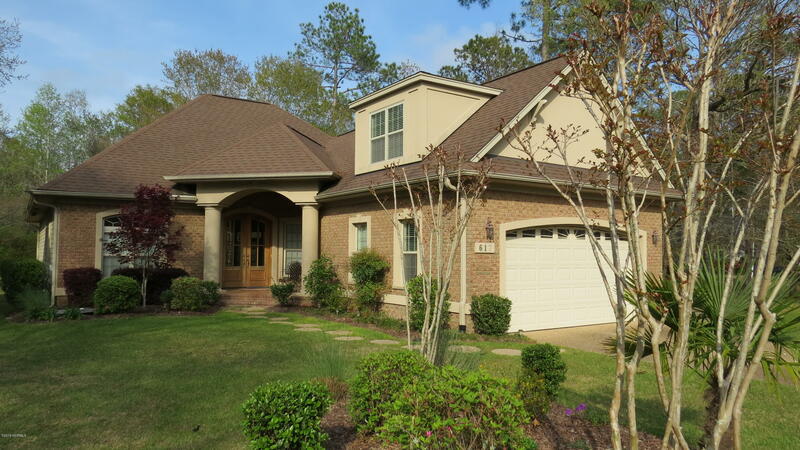 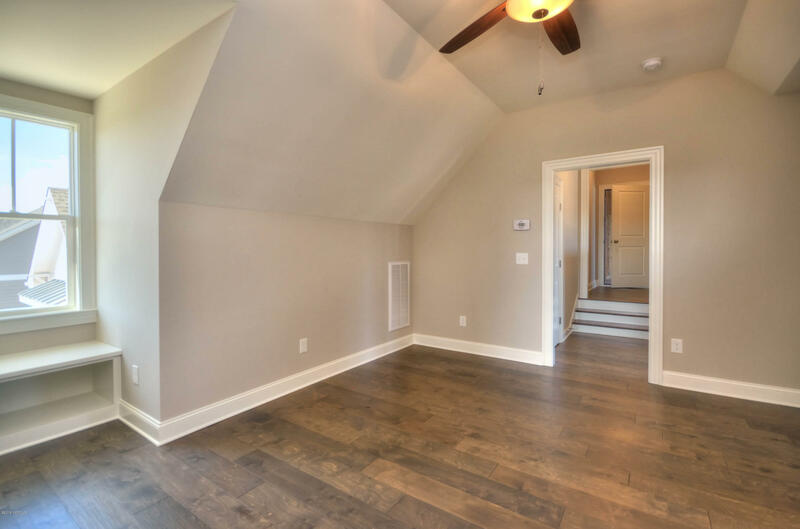 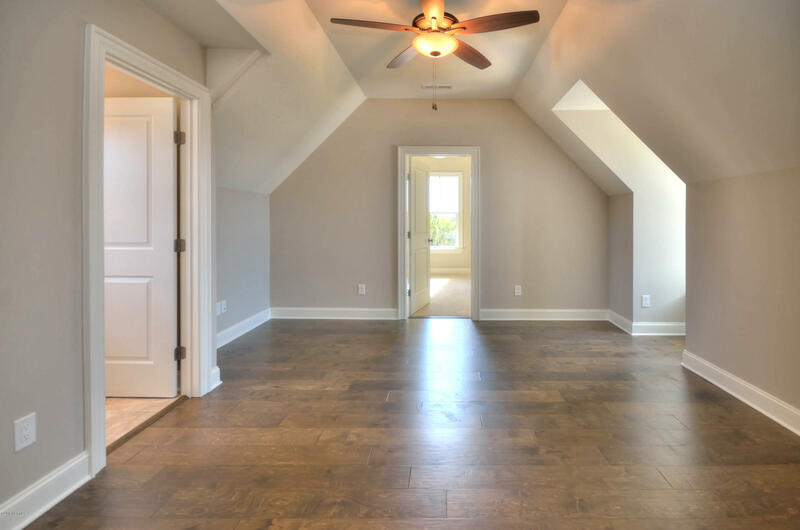 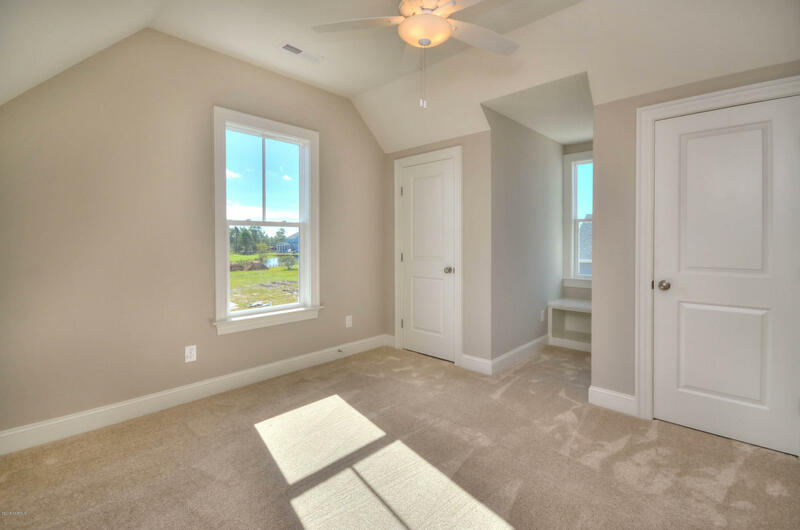 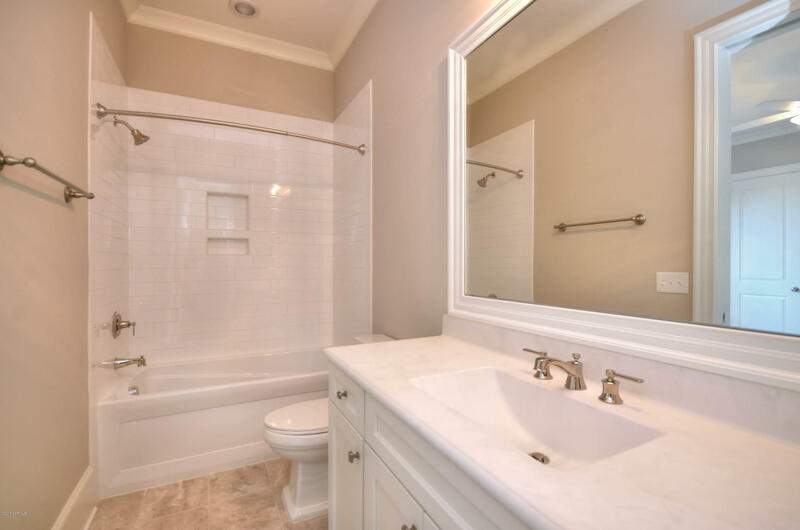 Amazing Trim Details, Spacious Master Suite, And Additional Living And Bedroom Upstairs. 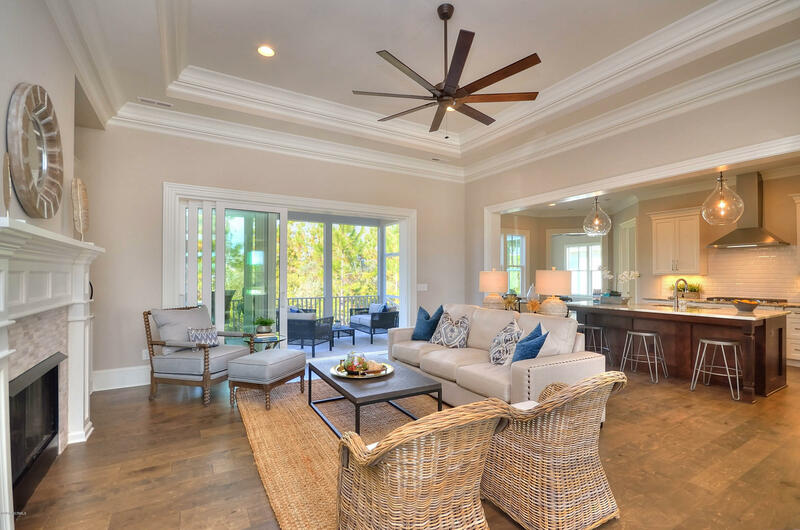 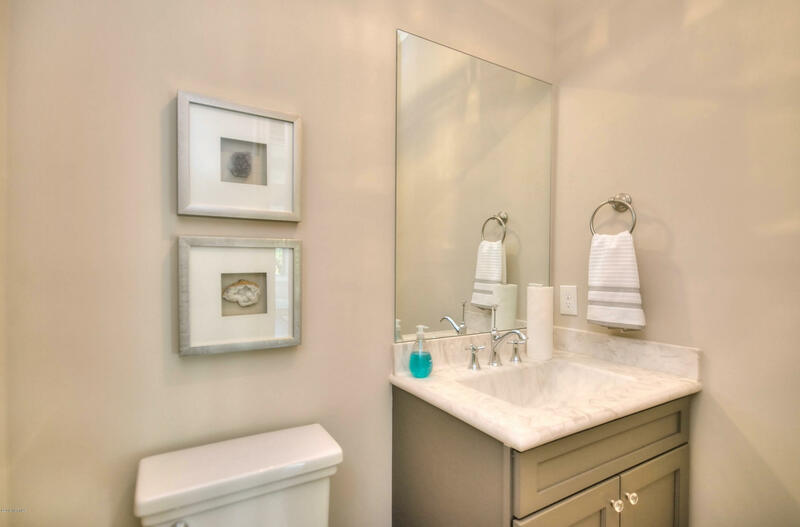 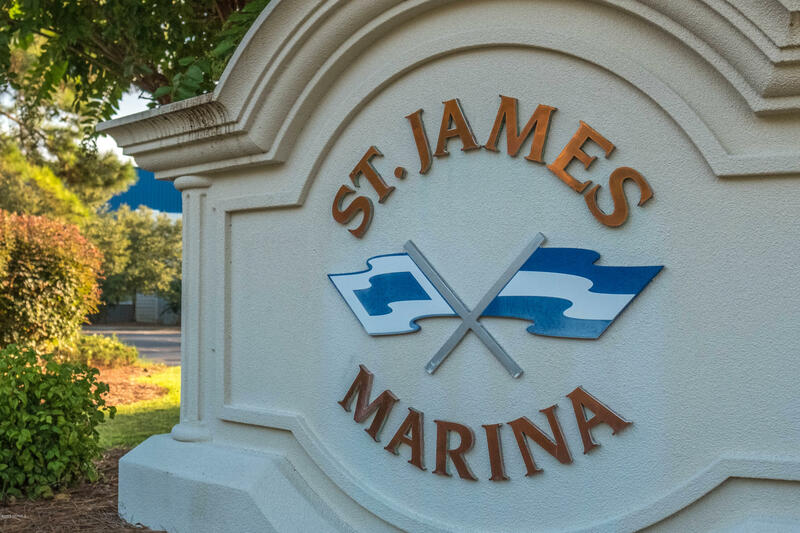 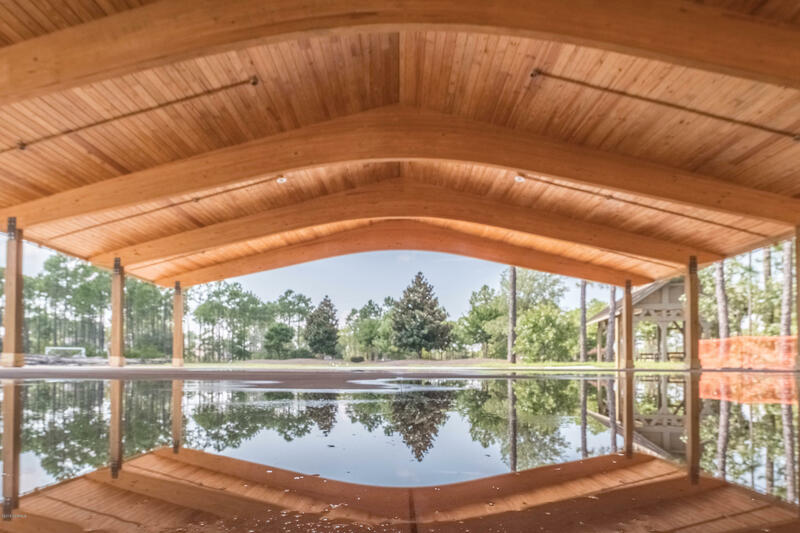 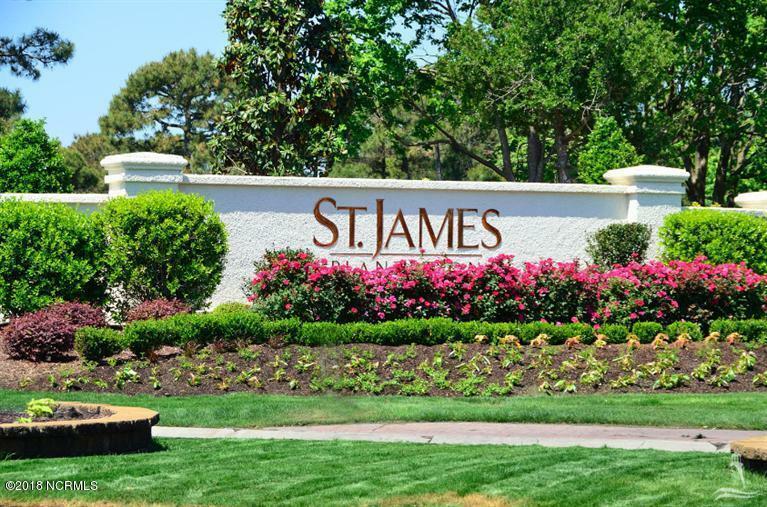 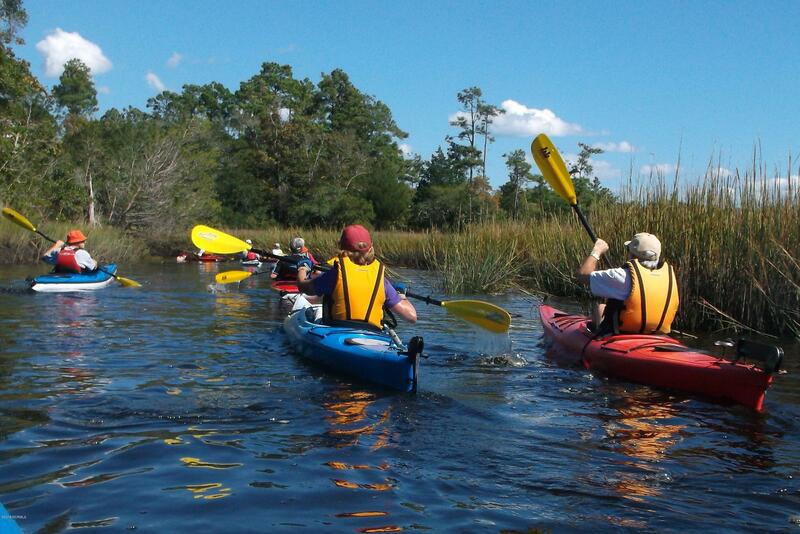 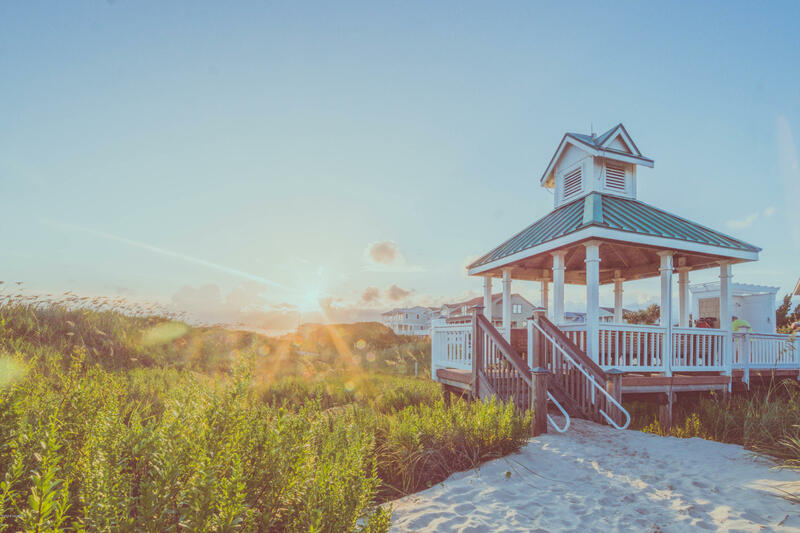 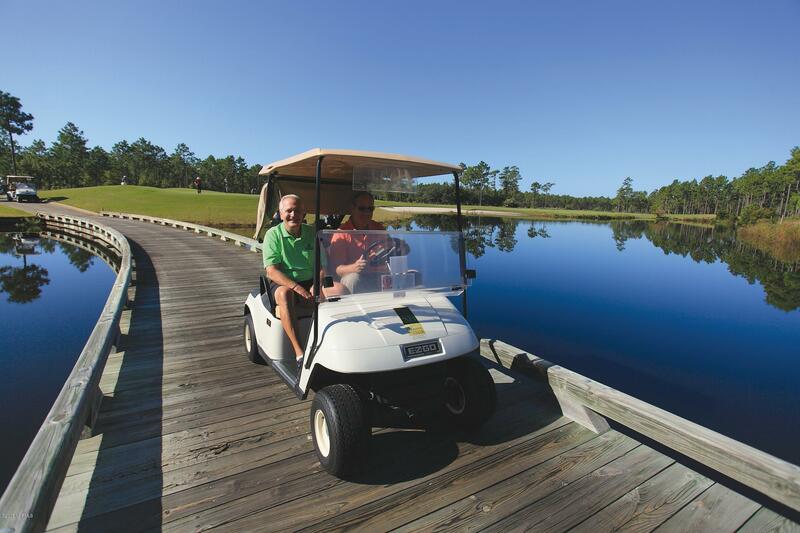 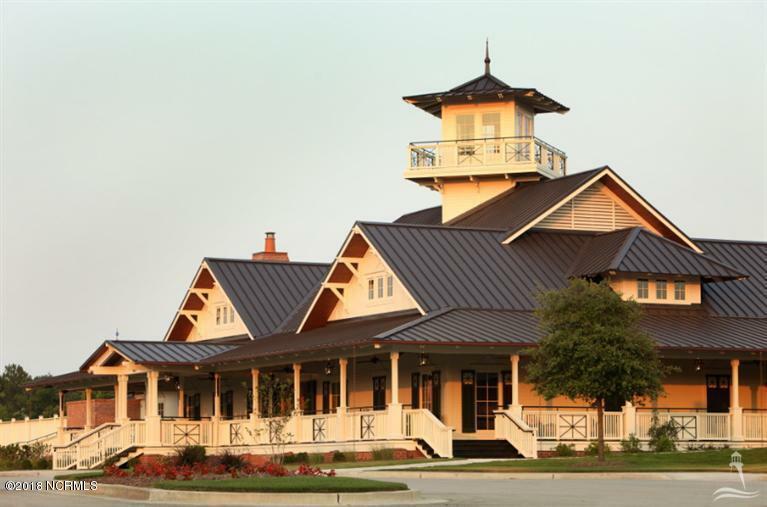 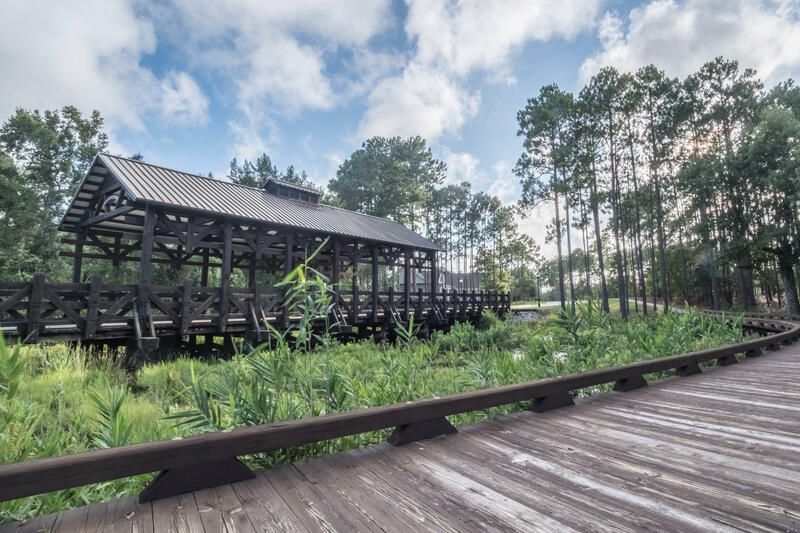 Start Living The St James Lifestyle With 81 Holes Of Championship Golf, Tennis, Fitness Centers, Indoor And Outdoor Pools, Over 35 Miles Of Walking/bike Trails, Waterway Park, Amphitheater, Kayak Launch And Private Beach Club. 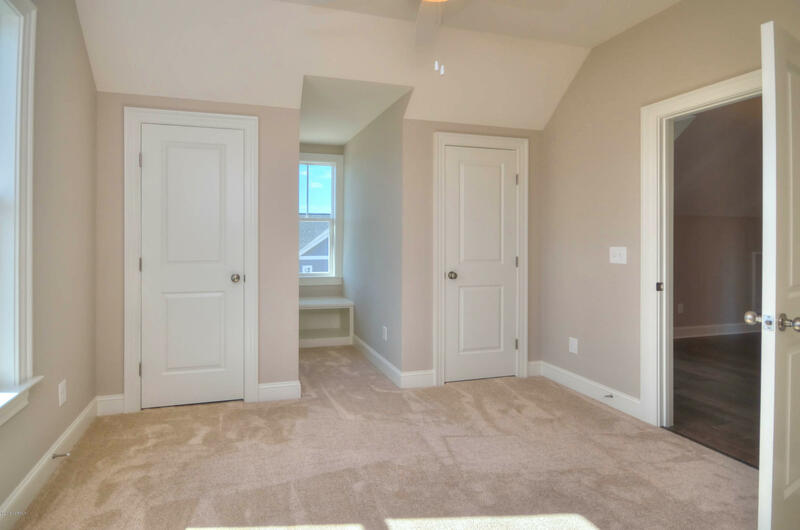 Its All Here!